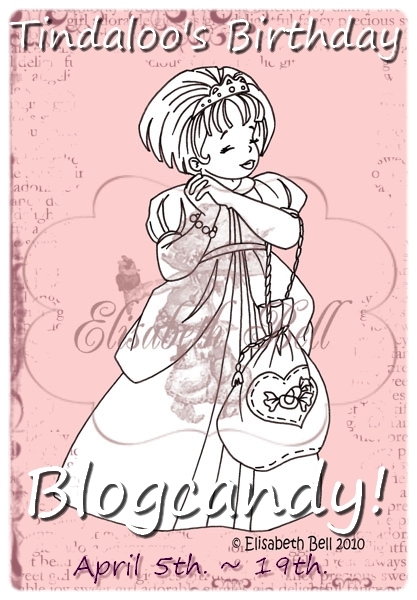 Tindaloo in CyberSpace: Birthday Blogcandy ~ Princess Tales! Yes, I am your follower and I would love to win this wonderful stamp. Happy birthday. Wish you a great party. hope you will have great day!